Looking for a Gold Coast specialist in brakes and suspension? Brakes and suspension play an important role in how a car handles as well as it’s driving dynamics. Like most parts of a car, wear and tear eventually get the better of them and they end up needing repair or replacement. If you own or you are restoring an old model car, especially a vintage car, you’ll soon realise that brakes and suspension have come a long way in modern cars. This is where you may need our services. Modern brakes and suspension will make your driving experience not only comfortable but also safer for our roads. Whatever project you have, we can rebuild or upgrade the perfect brakes and suspension system. We even do Custom Fabrication for any parts that we may need to make. 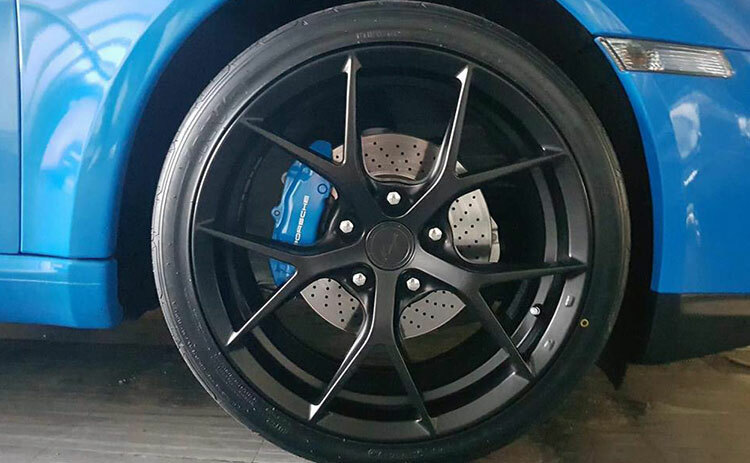 Factory fitted brakes and suspension might be perfect for standard road conditions but for specialty cars it’s usually not sufficient. We can work with road cars, and project cars such as track cars, classic cars, hot rods, and any other specialty car. At Low.Co Mechanical, we can replace brakes and suspension or modify them to accommodate your vehicle and the driving conditions you’re likely to encounter. Call us and we’ll arrange a time for you to bring your vehicle in so that we can discuss with you how we can help pick the perfect brakes and suspension system for your car and set up. We are based in Arundel on the Gold Coast and we’re open Monday to Friday from 8:00am until 5:00pm.